Philip Hardin Towing offers professional, yet affordable, towing services throughout Hope Mills, NC. You do not have to keep that eyesore on your property for one more day when you call Philip Hardin Towing. 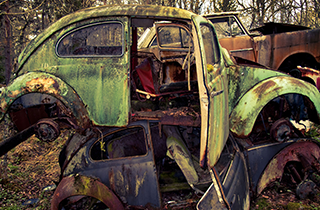 Get your fast and affordable junk car removal in Hope Mills, NC with us today. 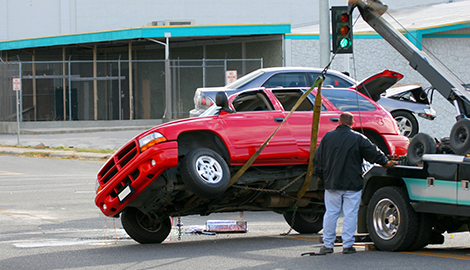 Philip Hardin Towing will help you clean up your property with efficient junk car removal service. 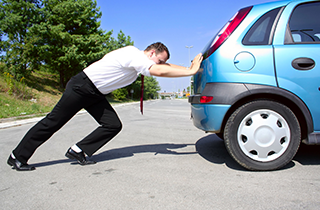 Philip Hardin Towing provides dependable 24 hour roadside assistance to help you get back on the road. At Philip Hardin Towing, we specialize in providing our customers with fast and dependable towing and roadside assistance services. Over our past year in business, we have successfully served numerous customers with prompt and professional services. This has helped us earn a stellar reputation for providing top-quality towing services throughout the Hope Mills, NC area. While we have only been in business for a year, our team of auto professionals has many years of experience in the towing industry. 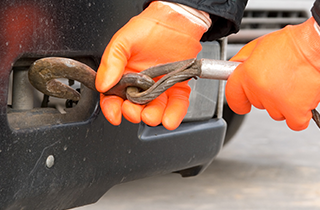 We have the skills and equipment needed to tow any make or model of auto safely and efficiently. When you work with us, you can rest assured that your car will arrive at the requested destination in the same condition it was in when we picked it up. We serve the entire Hope Mills, NC area, and we can tow your vehicle to the local garage or other location of your choice. Depending on your specific situation, we may be able to make the necessary repairs right on site and avoid the need to have your car towed. 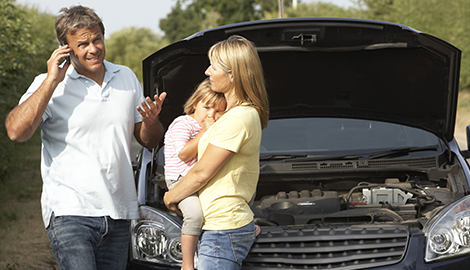 For example, we offer a variety of roadside assistance repairs, such as flat tire repair, auto lockout, fuel delivery, jump starts, and battery replacement. We realize that you never know when an emergency will occur. This is why we offer 24/7 towing and roadside emergency services that will provide the immediate assistance you require any time of the day or night. 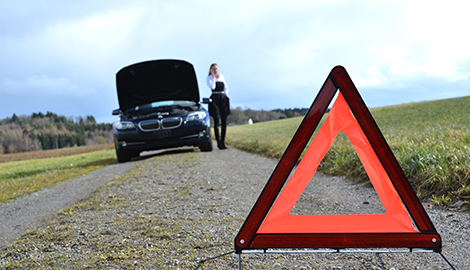 If you are not in need of emergency assistance, then we will arrange a time that is convenient for you. We offer very affordable rates for all our towing and roadside assistance services, but we do not accept credit cards at this time. Reach out to Philip Hardin Towing in Hope Mills, NC to arrange your professional services with us.